Gate valves for Water Works here are in accordance with American Water Works Association (AWWA) C509/C515 and with British BS5163 standards. 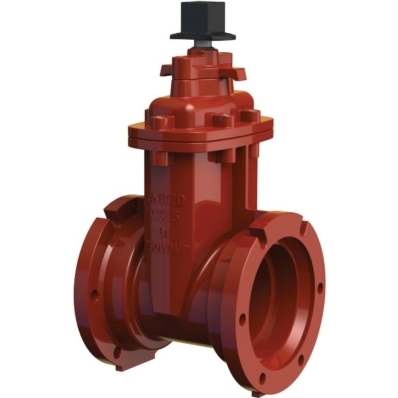 The Model 2010/2510 and 2010-PIV Non-rising Stem (NRS) and 2030/2530 Outside Screw and Yoke (OS&Y) gate valves adhere to AWWA C515 and are in conformity with the highest standards of the third party certification organizations Underwriters Laboratories (UL Listed) and Factory Mutual Global (FM Approved). 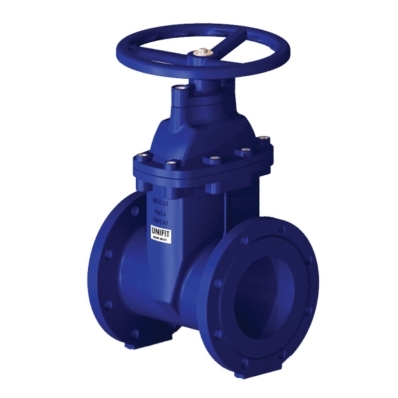 The Model M2017FF metric gate valve is in accordance with British Standard BS5163 and is certified by the Water Regulations Advisory Scheme (WRAS) of the United Kingdom for compliance with the Water Supply (Water Fittings) Regulations and Scottish Water Byelaws.